This is an affordable, high quality NRSV pew Bible. Its sturdy construction, which includes sewn pages, assures years of use. Special features include a 96-page, select NRSV Concordance and eight pages of authoritative, full color New Oxford Bible Maps. 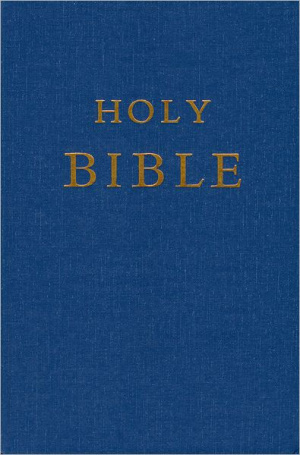 NRSV Pew Bible With the Apocrypha: Blue, Hardback was published by Oxford University Press in February 2006. The ISBN for NRSV Pew Bible With the Apocrypha: Blue, Hardback is 9780195283648. Be the first to review NRSV Pew Bible With the Apocrypha: Blue, Hardback! Got a question? No problem! 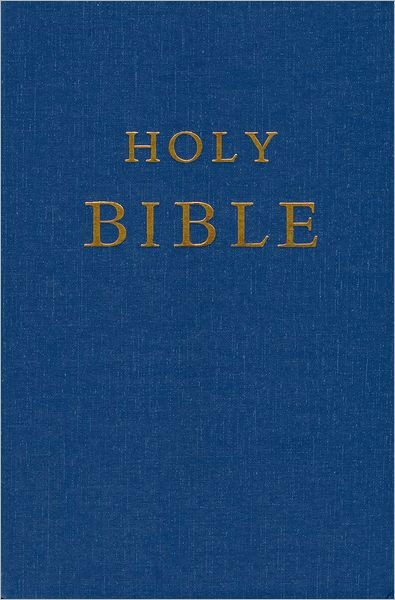 Just click here to ask us about NRSV Pew Bible With the Apocrypha: Blue, Hardback.